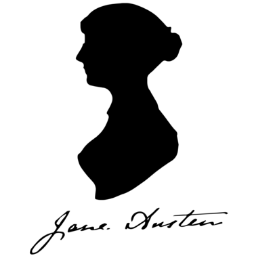 The Central California JASNAns welcomed 19 members and guests to discuss Northanger Abbey at the Woodward Park Library in October. A presentation outlining the elements of the Gothic Novel and how it fit with Northanger Abbey was given by committee member DeAuna Marks, with assistance from committee member Erin Connor. The guests enjoyed tea, tea sandwiches, scones, and various treats as they discussed their views of Catherine Morland, Henry Tilney and the events of the novel. Afterward, many stayed for a meet and greet time with the Region committee members and new guests. Here’s a handout listing all of the Gothic Novels listed in Northanger Abbey. Here are the slides from DeAuna’s presentation on the Gothic Novel in PDF format!